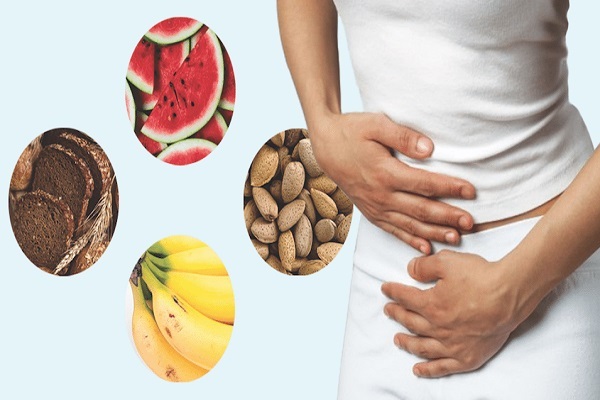 Spring Oasis works with you to determine the underlying cause for your health challenge before recommending a combination of natural therapy treatments. 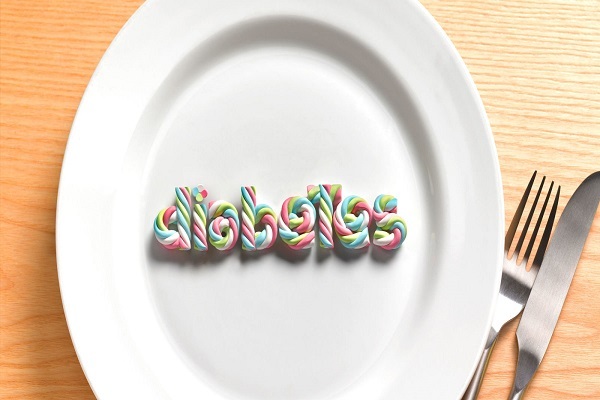 We believe in addressing the cause and not just treating the symptoms. Before providing the best treatment, practitioner will conduct an initial assessment for treatment matching and planning. Assessment is simple and straightforward. Treatment sessions vary in length depending on the therapy. On average they last about 30 minutes. T During the treatment session patient can sit or lie in a totally relaxed position. Methods using by us has no harmful side effects and is completely pain-free. The number of sessions varies depending on the patient and their symptoms. Sometimes just a few sessions produce a lasting effect. 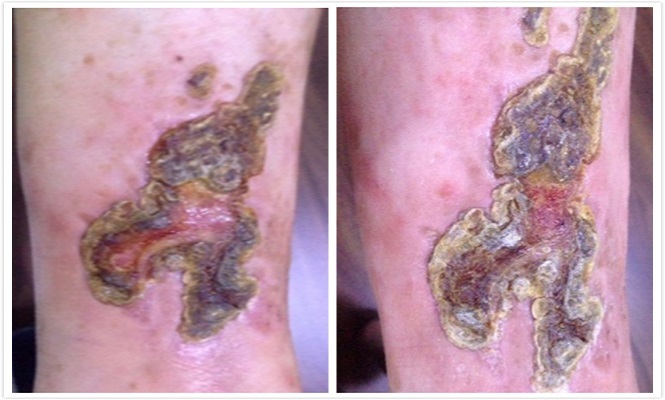 In some cases treatments must be repeated at longer intervals. 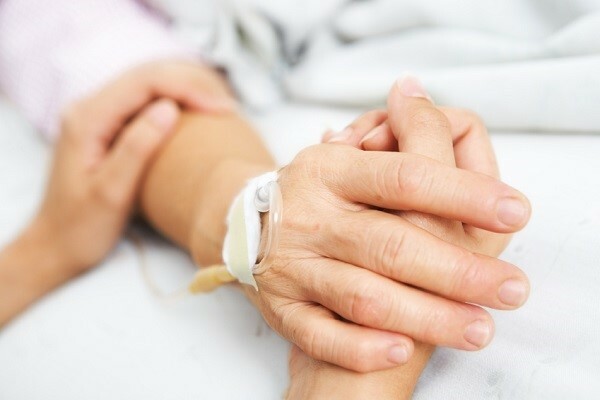 At Spring Oasis we treat issues for their causes instead of just treating symptoms. 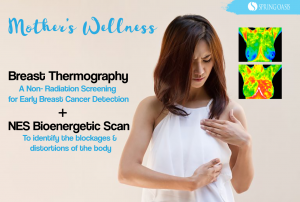 Early detection, prevention, and reversal of aging-related diseases and employing therapies and treatments to optimize wellness are the focus of our practice. Our patients are treated for their individual needs. Our doctors listen to their patient’s health concerns and devote the necessary time to understand their individual complexities. Through this process they are able to develop individualized plans to overcome chronic health issues and achieve wellness. 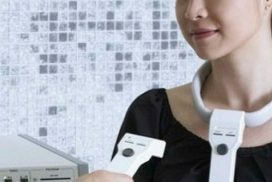 is a pulsed electromagnetic field (PEMF) therapy device that employs biofeedback of the patient’s specific frequencies, to encourage cellular healing and regeneration. is a non-invasive, gentle therapy that assists the body to reduce its toxin or stress load and so helps to restore ‘self-regulation’, allowing the body to heal itself. 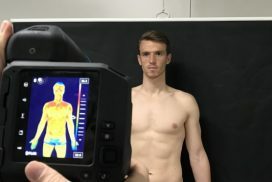 is a non-invasive clinical imaging technique for detecting and monitoring diseases and physical injuries by showing any thermal abnormalities present in the body. 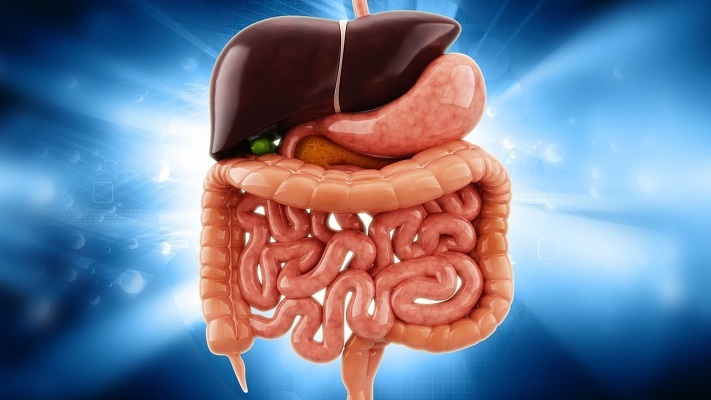 Acupuncture helps to release this blockage in the body then stimulates the healing response. Acupressure will increase blood circulation, a release of muscular tension, etc. 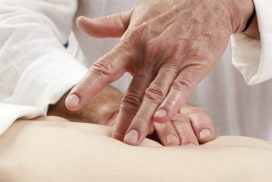 Tuina makes use of various hand techniques including massage and acupressure. Dr Thinesh graduated with a Bachelor of Medicine I M Sechenov from the First Moscow State Medical University. He is a certified Bioenergetic Medicine Practioner (Australia). 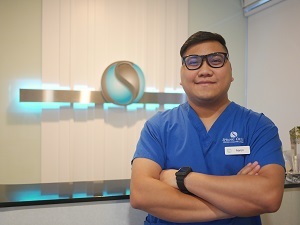 He is passionate and attentive about treating patients and is able to link the medical terms and explain to patients what they are going through. 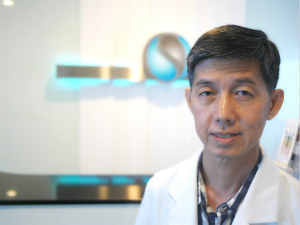 Dr Sim has more than 15 years’ experience in the field and he is well-equipped with the knowledge of complementation of both schools of medicine to benefit his patients. 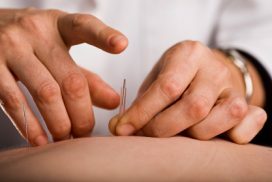 He focuses on the acupuncture and acupressure for treatment of various conditions, including internal medicine, pain management and general wellness. He also practices Tui-na for young children and adults to relieve conditions with poor digestive system and immune system. Aaron graduated with a Bachelor of Science in Nursing and is a certified Bioenergetic Medicine Practioner (Australia) He attended the ONDAMED Intensive Course Training by The Binder Institute For Personalized Medicine in Schwanau, Germany. 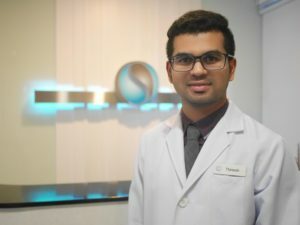 He has been treating patients for 5 years and is well versed in the personalized treatment using the above-mentioned devices for detecting illnesses and helping patients. The levels of the person are the body, mind, spirit, social, and environmental. It is impossible to separate these or to know where one starts and another stops. Thus these parts can not be reduced or analyzed separately. When there is ease of flow of things in these levels the person is in health. Spreading the message of this medical device to create awareness of this available therapy for healthcare professionals and patients worldwide. Hear our bodies out!